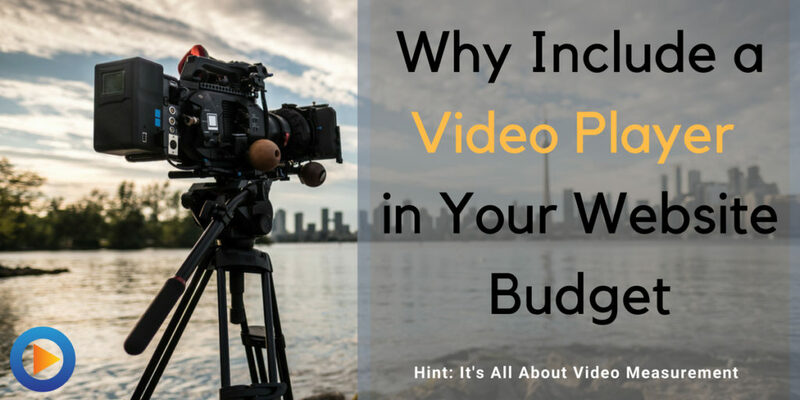 If you want to have the most control over the performance of your website and its video content, budgeting for a video player operated by a video hosting service is essential. Because it gives you the valuable ability to answer this all-important question. How did the video affect your marketing program?